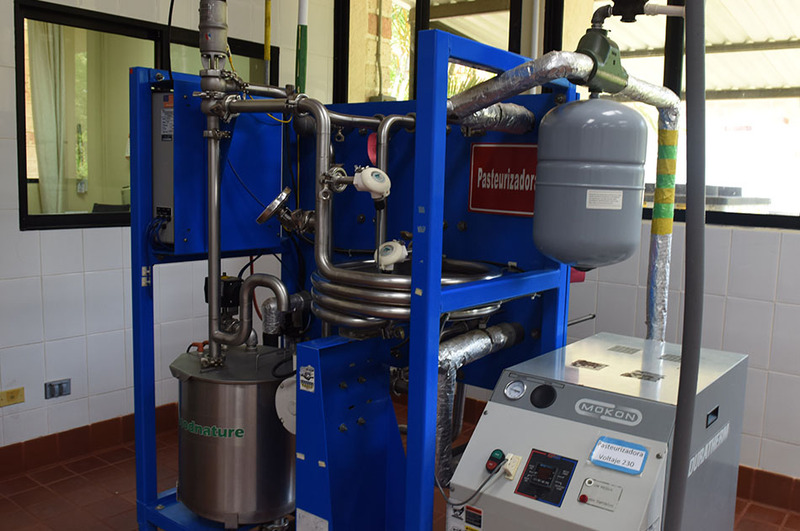 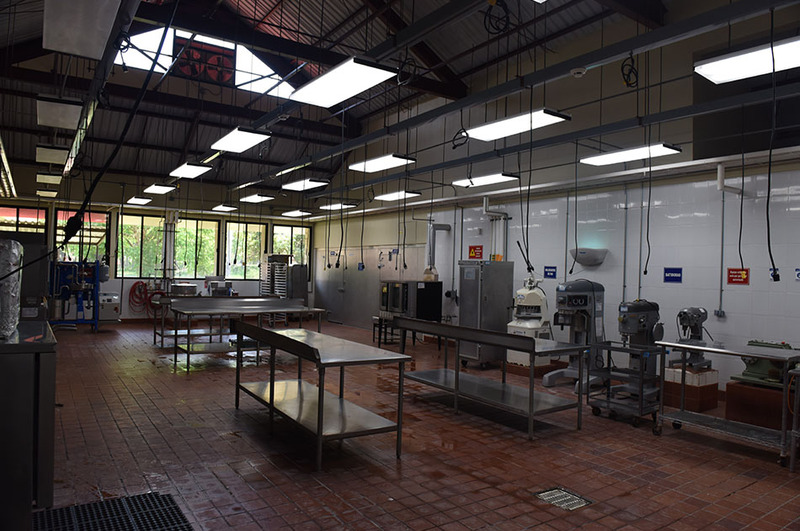 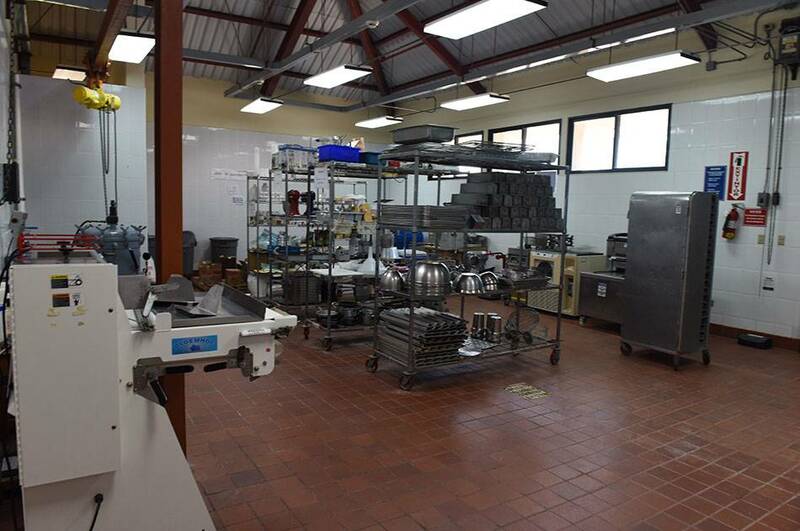 The Food Innovation Plant (PIA for its initials in Spanish) is a center for teaching, training, and researching within the Food Science and Technology Department. 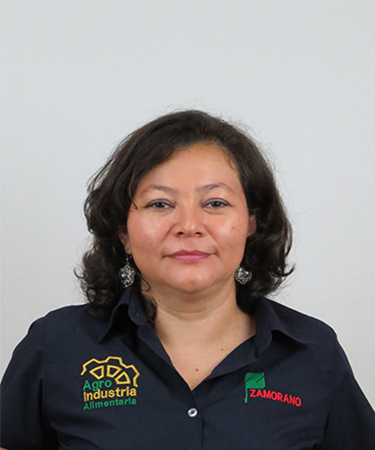 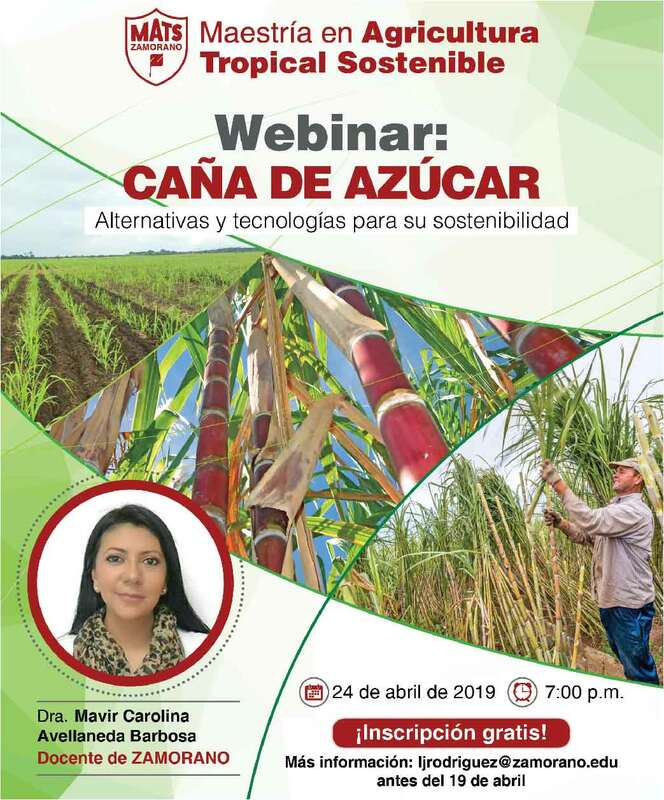 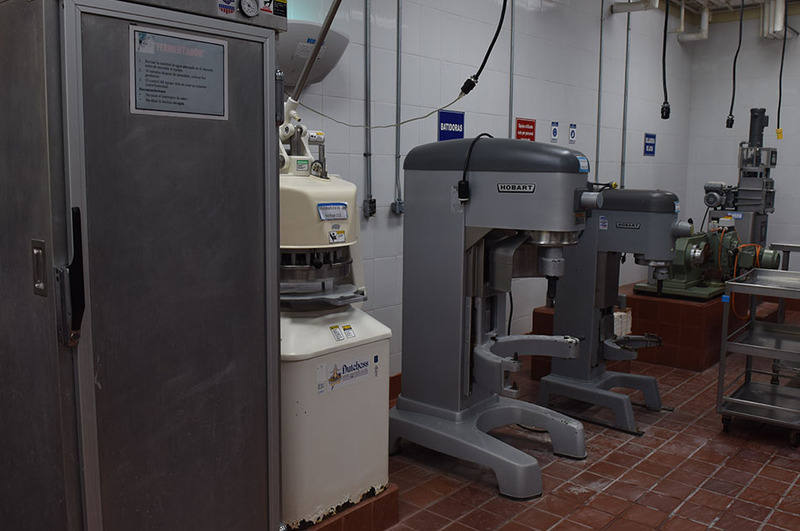 Its goal is to reinforce the formation of Zamorano students in areas such as: innovation, research, and development of new products; changes and improvements on existing products; improvement of processes and processing of foods, food quality, and safety. 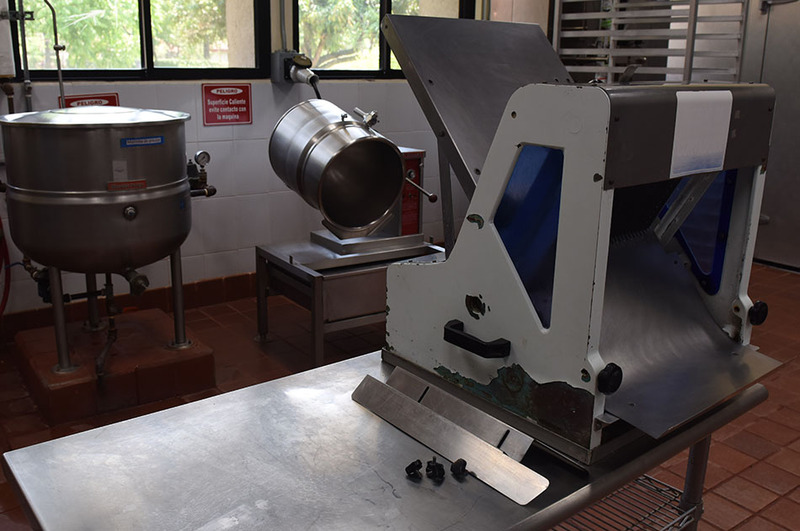 Additionally, it offers training, advisory, and technical assistance services to clients from the region’s agro-industrial sector.